Now that winter is here, everybody is getting into the holiday spirit! Even celebrities have begun some winter fun. Take a look at how actor Kevin Hart welcomed the season. With only 12 days left until Christmas, most of us have already started with our holiday preparations. Now that winter has come, celebrities are not only prepping for the holidays, but also enjoying the frosty weather. Kevin Hart not only spent a family night out, but also uploaded a photo on Instagram with his daughter Heaven, and son Hendrix. Hart and his family went ice skating, and he documented the event on Instagram and Snapchat. Hart and hid kids have already embraced the season, and they look so happy to be spending some quality time with each other! Kevin Hart and his ex-wife, Torrei Hart filed for divorce in February 2010, and their divorce was finalized in November 2011. The two have joint custody of their kids. In August 2016, Kevin Hart and Eniko Parrish tied the knot, and the two are as happy as ever! 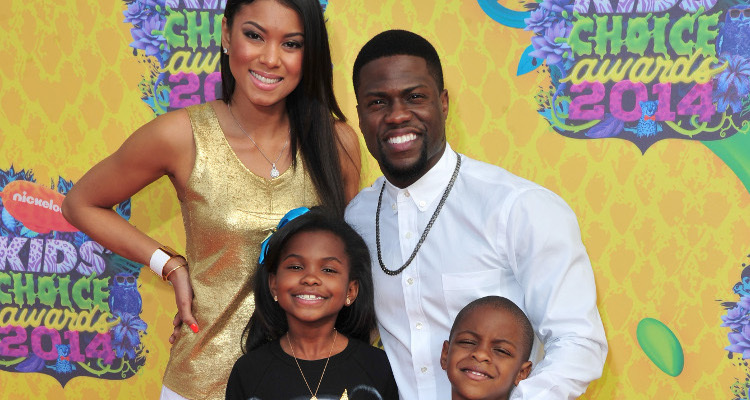 Kevin Hart is extremely close to his kids and loves taking the time to see them. He already has a great number of movies lined up for 2017, including the film adaptation of Captain Underpants and Jumanji.